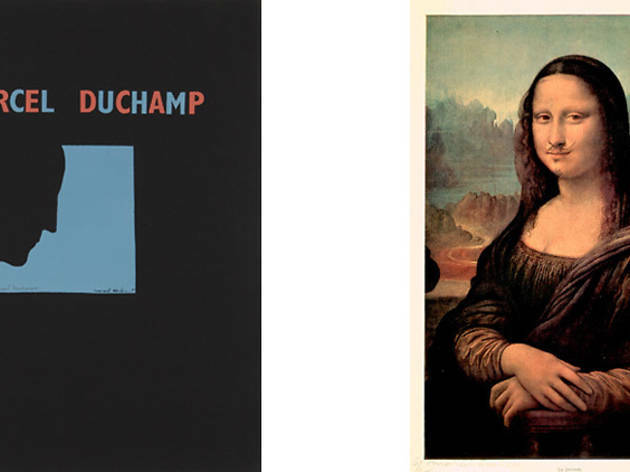 Love it or hate, Marcel Duchamp's mustachioed Mona Lisa and porcelain urinal left a lasting impression on the art world. To examine Duchamp's influence on Pop Art, the Norton Simon Museum is featuring works from the artist alongside 20th century successors like Andy Warhol and Ed Ruscha. 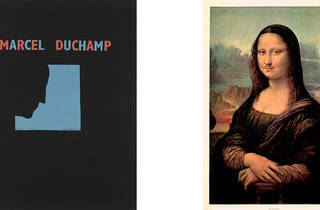 In addition to the 40 or so pieces of art on display, the museum will also showcase materials from the archives of the Pasadena Art Museum (which later became the Norton Simon Museum) that pertain to two seminal exhibitions there—New Painting of Common Objects from 1962 and Marcel Duchamp Retrospective from 1963.